CSN photographer Jack Ellis roamed the frozen sidelines Friday night capturing all the biggest moments of another crushing Apple Cup defeat. Exuberant postseason aspirations came crashing down to reality for our beloved Washington State Cougars (10-2, 7-2) , once again at the hands of in-state rival Washington (9-3, 7-2). CSN photographer Jack Ellis was on the field capturing the game’s biggest moments and plays, while trying to maintain any sense of warmth in the harsh winter weather. The Mississippi Mustache brought hope to a team that never expected to see the postseason in 2018. 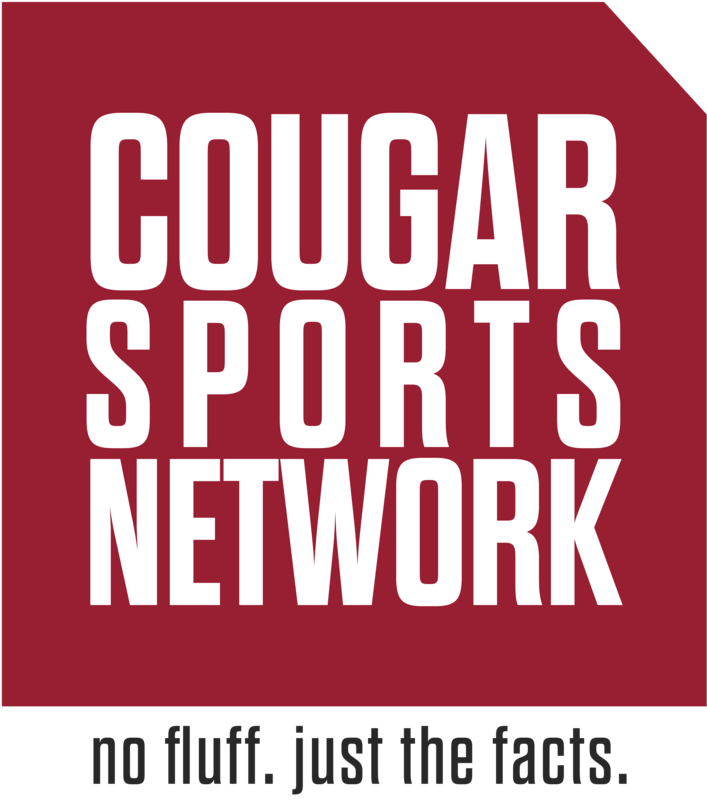 However, senior quarterback Gardner Minshew II experienced an all too familiar result on Friday night as the Cougar offense once again crumbled against UW defensive coordinator Jimmy Lake. The state of Washington has seen the winningest four-year stretch of college football in its history, as the two programs have combined for 74 wins since 2015 (38 UW, 36 WSU). Senior captains Kyle Sweet and Peyton Pelluer helped transition a perennial door mat turn into one of the top programs in college football. WSU’s mantra under Mike Leach has focused on speed and agility, while UW emphasizes size and physicality. This has been a common theme in the last six Apple Cup defeats, as WSU has been bullied in the trenches, giving Myles Gaskin ample room to run and hurt the Cougs on the ground. Gaskin ran for 170 yards and 3 TDs. After an opening three-and-out by the WSU offense that lasted a mere 56 seconds, it was up to the Coug D to show that this team wouldn’t crumble under the pressure. Safety Skyler Thomas made a statement on the ensuing drive by picking off Browning in the end zone, returning it to the 18-yard line. It was the first – and only – interception Browning has thrown in the end zone as a Washington Husky. Cornerback Marcus Strong lines up against UW sophomore Jordan Chin. Adverse weather forced both teams to adjust their play calling, leading to a more run-heavy Apple Cup. UW QB Jake Browning only attempted 14 passes and threw one interception. Mike Leach’s Air Raid skid to an abrupt halt just one week after an offensive showcase against Arizona, only mustering 13 points against the Husky defense. Receiver Dezmon Patmon had just one reception on the night for 5 yards, both season lows. Halfback James Williams was the one bright spot for the Cougs, running for 65 yards on 11 carries. Williams accounted for all of WSU’s offensive scoring, finding the end zone in both the second and third quarters. Senior Hunter Dale, a New Orleans native, brought life to the Cougs in the third quarter with a 98-yard PAT return that put 2 points on the board for WSU. Washington had just scored on their opening drive in the second half, with all momentum going the Huskies way. Junior Kainoa Wilson (86) has been an unsung hero for the Cougars on special teams this season, using sound tackling to consistently force the opponent into unfavorable field position. While the Cougs may have done enough to secure a New Years Six bowl, they will be sitting at home next Friday as the Huskies vie for a spot in the storied Rose Bowl against PAC-12 South Champion, Utah. Senior Logan Tago gets the crowd going in the fourth quarter as the Huskies face 3rd-and-long with the Cougars trailing 15-20. Tago finished the regular season with 27 tackles and 3 sacks in 10 games (He missed SJSU and EWU due to an undisclosed injury). Want more content? Check out my previous posts!